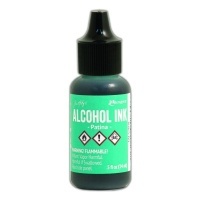 Adirondack alcohol ink applicator replacement felts for the Adirondack alcohol ink applicator - pack contains 50 pre cut felts. 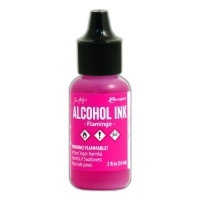 Ideal for mess-free application of alcohol inks, mixatives and blending solutions. 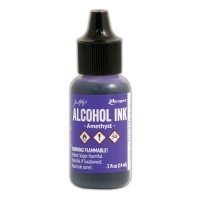 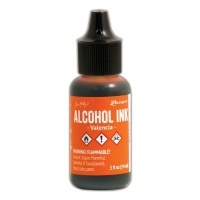 Use with an Alcohol ink applicator (sold seperately).